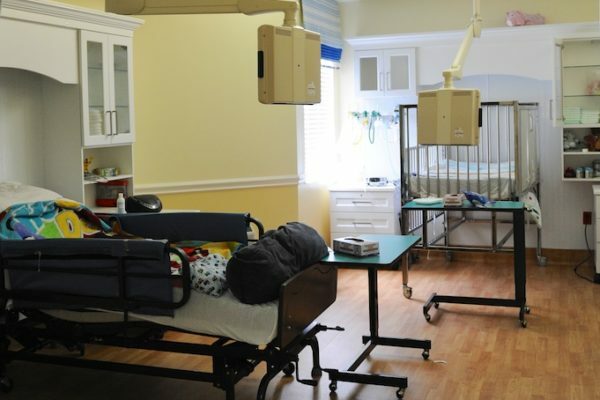 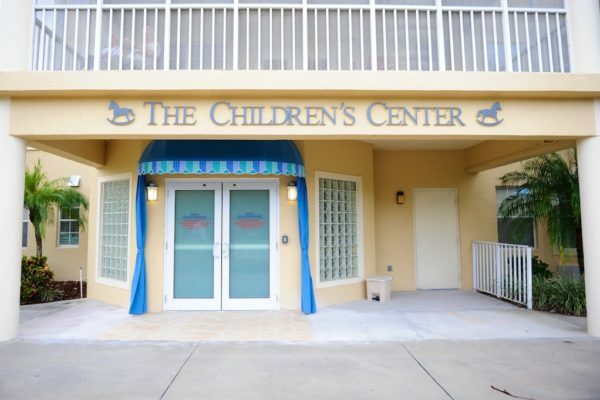 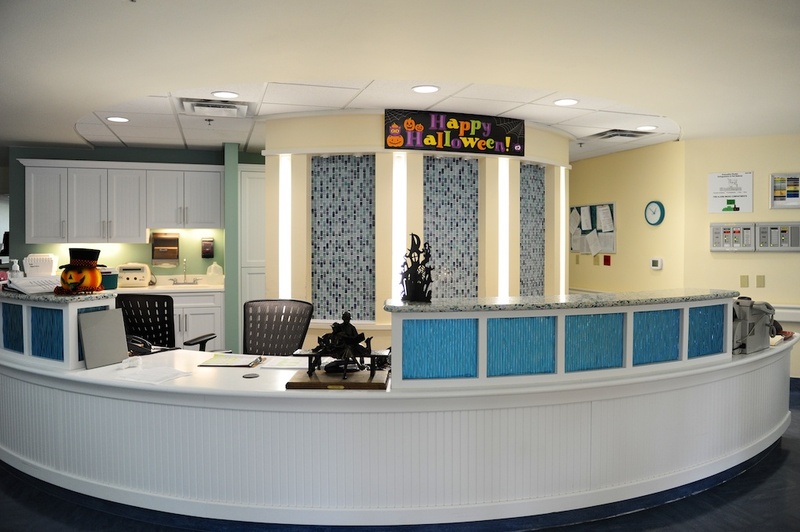 Eleven phase remodel of a 20,000 sf active pediatric treatment facility including a conversion of an existing lounge into two additional resident rooms, existing resident room upgrades, nurse station renovation. 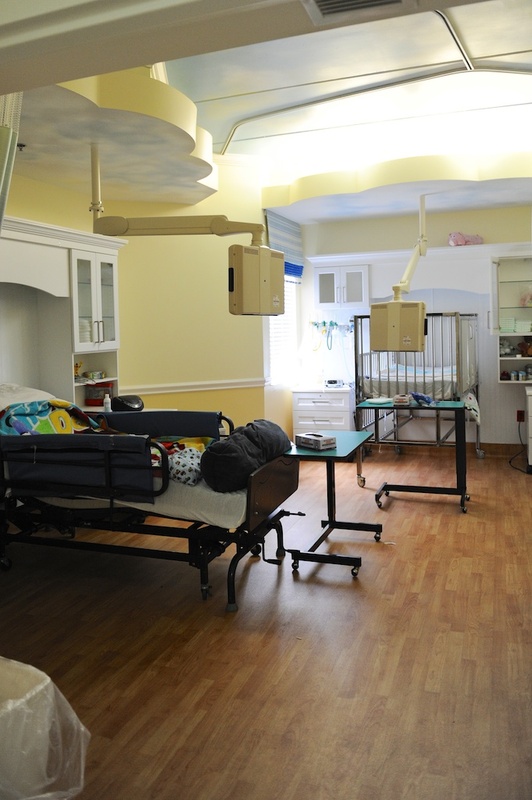 Existing resident room upgrades include ceiling mounted TV monitors, cloud shaped soffits, flooring, paint, cabinet, medical gas, oxygen, vacuum, mechanical, and electrical upgrades. 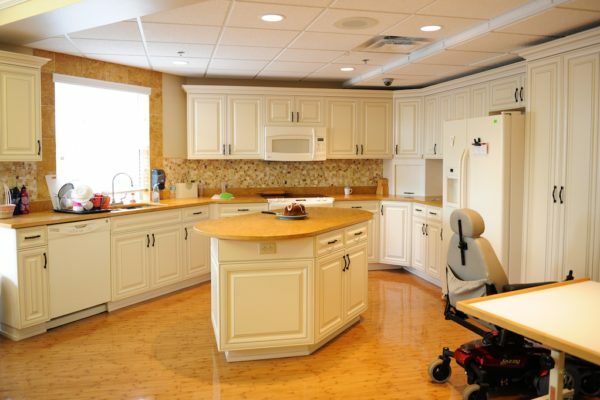 Nurse station will be completely removed and reconstructed, in addition to activities room and dining rework. 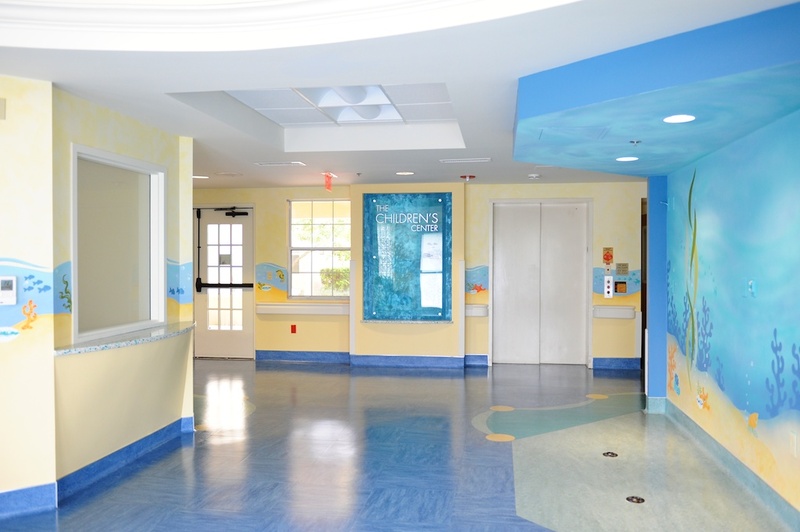 All work is being performed in an active facility with minimal disruption to the residents and staff. AHCA (Agency of Health Care Administration) regulated project.